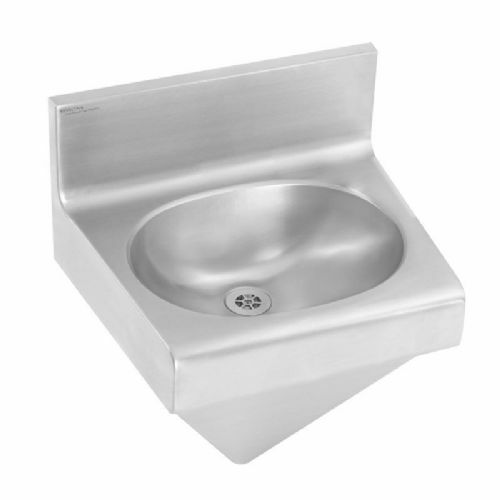 HL Washrooms supply a range of Franke stainless steel washbasins, designed for single user usage in commercial environments. 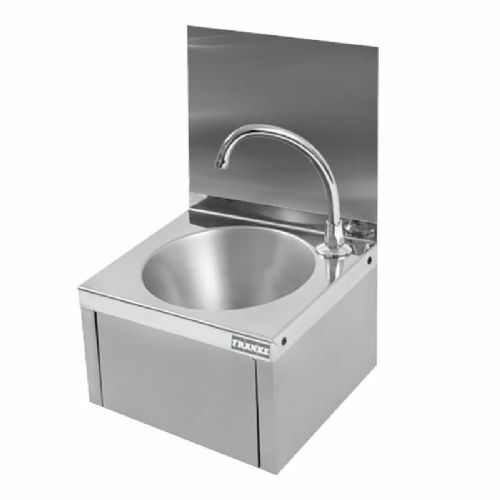 We also supply Franke's knee-operated ANIMA washbasin, suited for clinical environments. 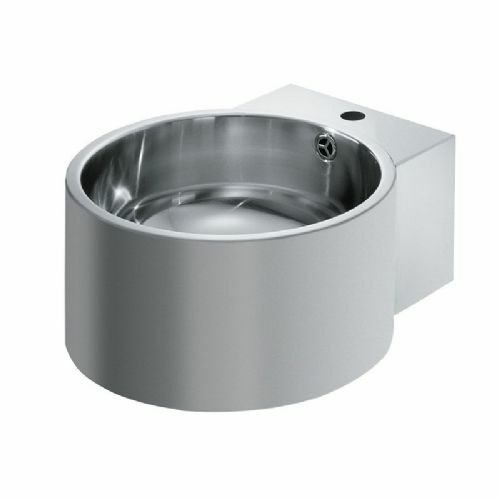 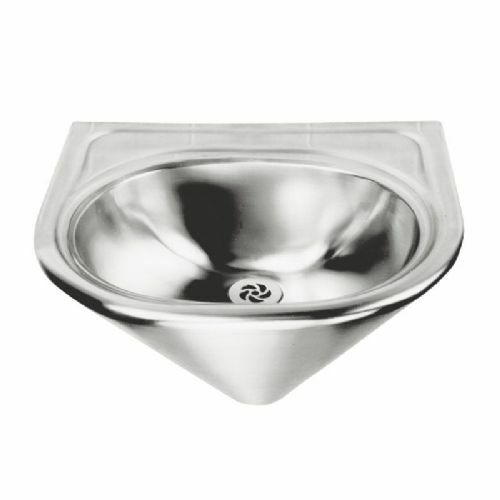 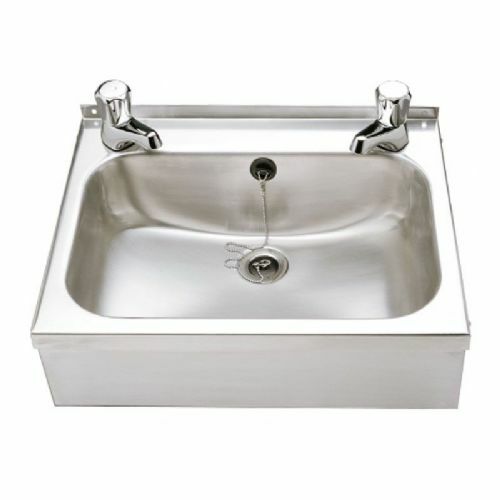 Franke single users washbasins are suitable for wall-mounting, and can be purchased with or without tap holes for use with either deck and wall-mounted taps.